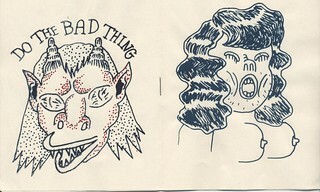 the drawings of Will Laren: TAT SQUAD NOW AVAILABLE! ONLY AVAILABLE AS A LIMITED PRINT EDITION OF 50! 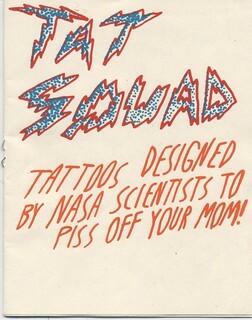 Copies of my silkscreened zine "Tat Squad" are finally available on my bigcartel site! 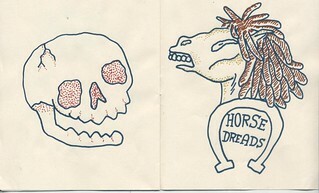 every page is an original silkscreen and you can get a copy for the absurd price of just $6! that's only $1 a print! 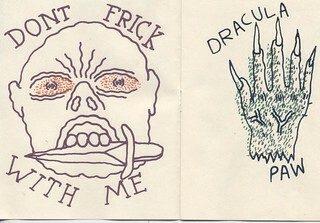 you can buy a copy for yourself here! hurry before I change my mind!